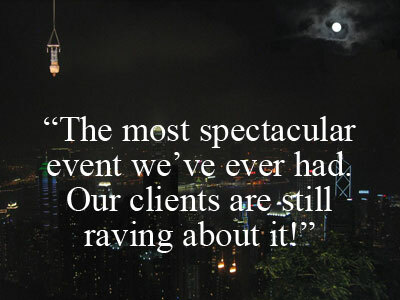 Delivers the ‘wow factor‘ that will impress even the most jaded stakeholders and guests? 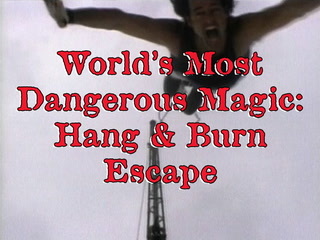 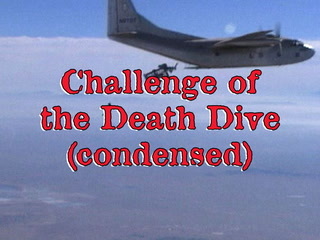 Gallup’s death-defying escapes as stunning corporate event entertainment. 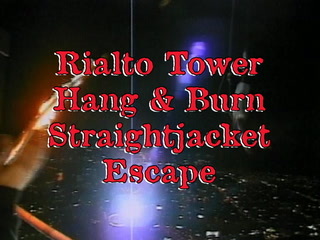 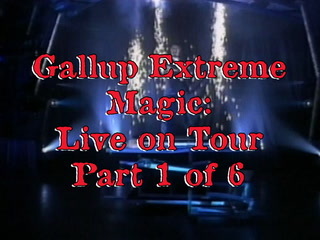 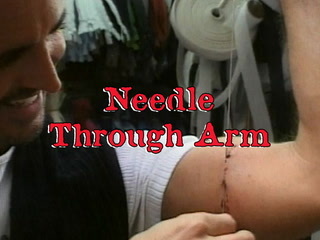 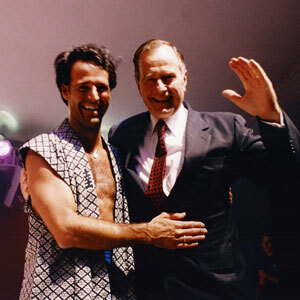 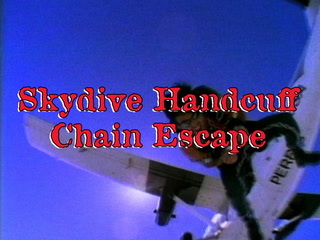 In addition to producing the second largest international touring magic show in the world, and dozens of international television shows and appearances annually, Gallup and his USA, Australia and Asia based production teams produce, stage and perform numerous large-scale amazing corporate entertainment and VIP events worldwide. 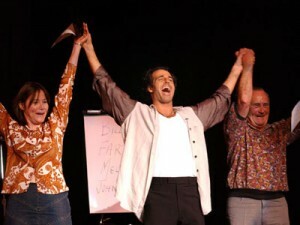 Robert Gallup’s corporate comedy magic entertainment. 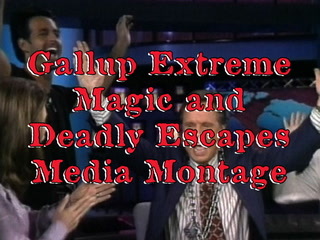 Media events and publicity stunts that garner national and international media exposure. 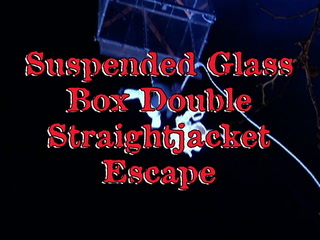 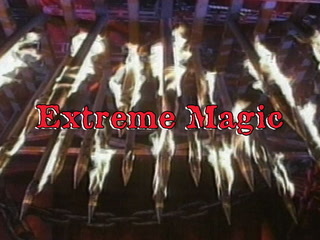 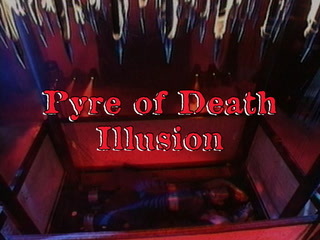 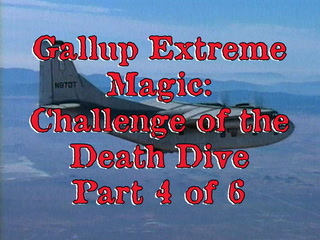 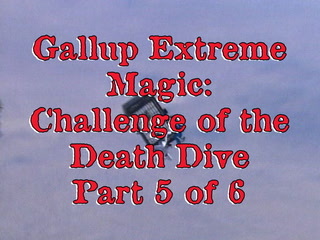 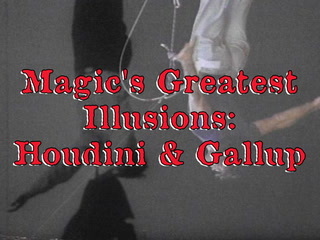 Gallup’s extreme magic and illusions for corporate entertainment. 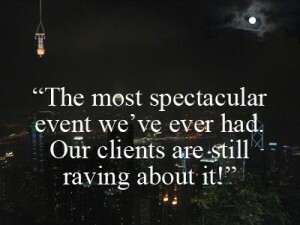 Contact us today to discuss how our 20 years of international award-winning live event and television production experience can be integral to the success of your next corporate / VIP event.